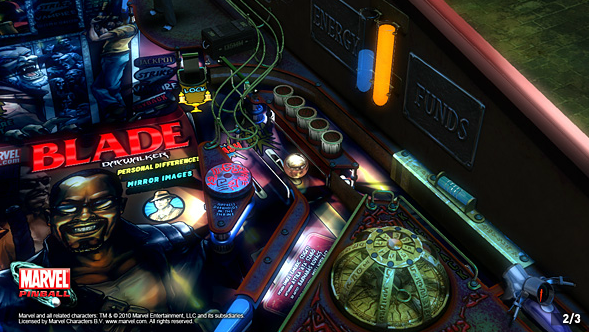 If you’ve seen Zen Studios’ Marvel Pinball game for the PS3 and Xbox, then you know about the realistic pinball physics that the games have, and while it can be fun to play these games on your home console, a handheld version might be more suited for this style of gameplay. Well, luckily Zen Studios have confirmed via CBR that Marvel Pinball will be making it’s way to the 3DS later this year. 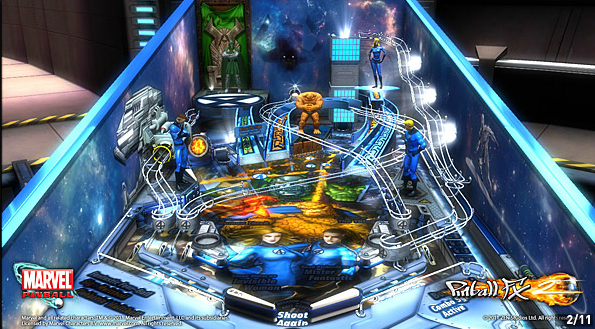 The pack will include the Fantastic Four, Iron Man, Captain America and Blade pinball tables.